If you're anything like me, this set of photos will make your heart quicken. 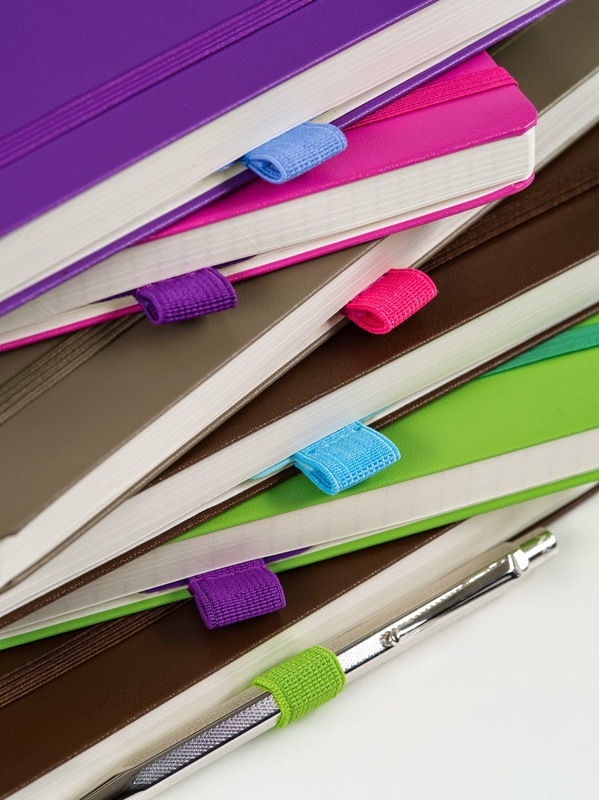 Friends, these are the newest journals I've fallen in love with. 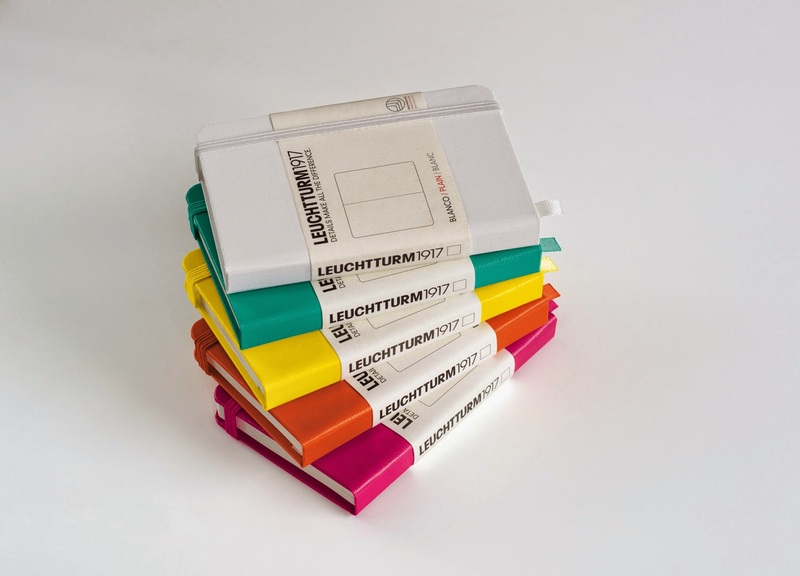 Meet the Leuchtturm1917 journals. That's pronounced at LOYKT-term. 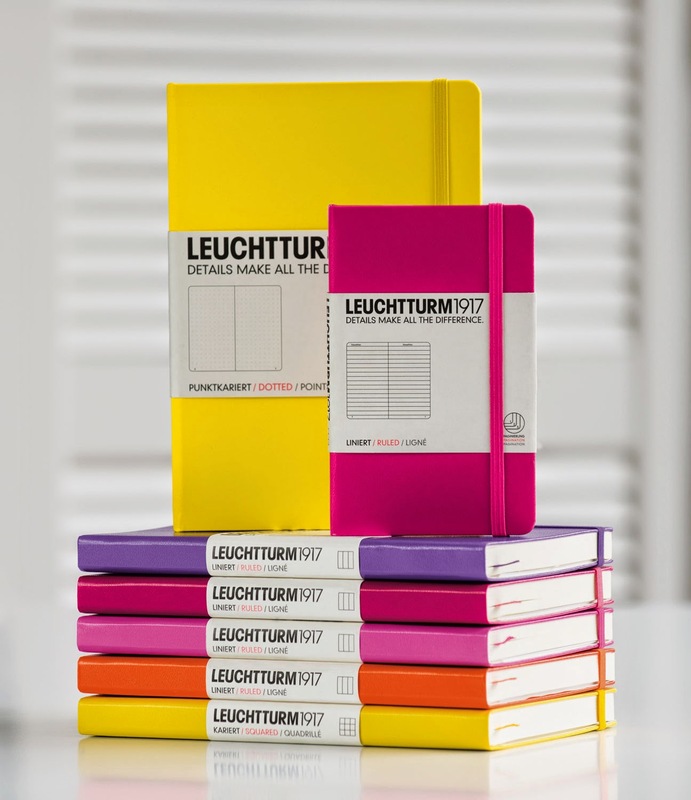 Leuchtturm1917 is a stationery brand in Germany producing planners and journals for over 90 years and is available in more than 50 countries. 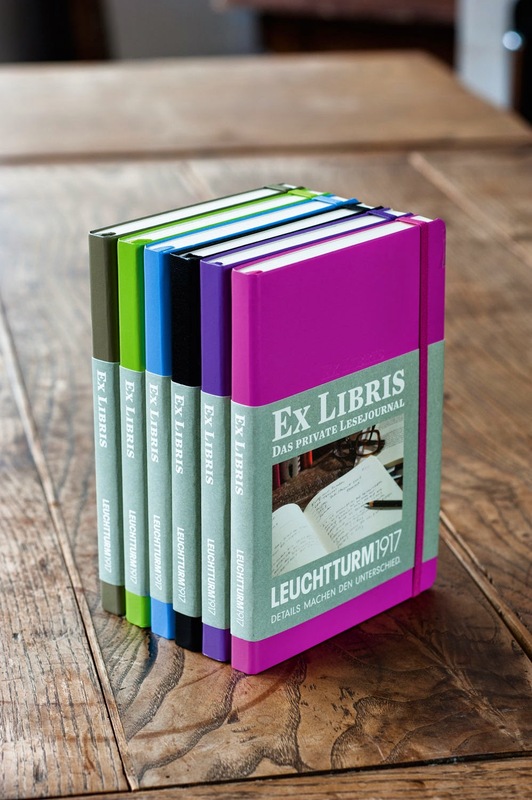 This year, it arrived on local shores, thanks to National Book Store. 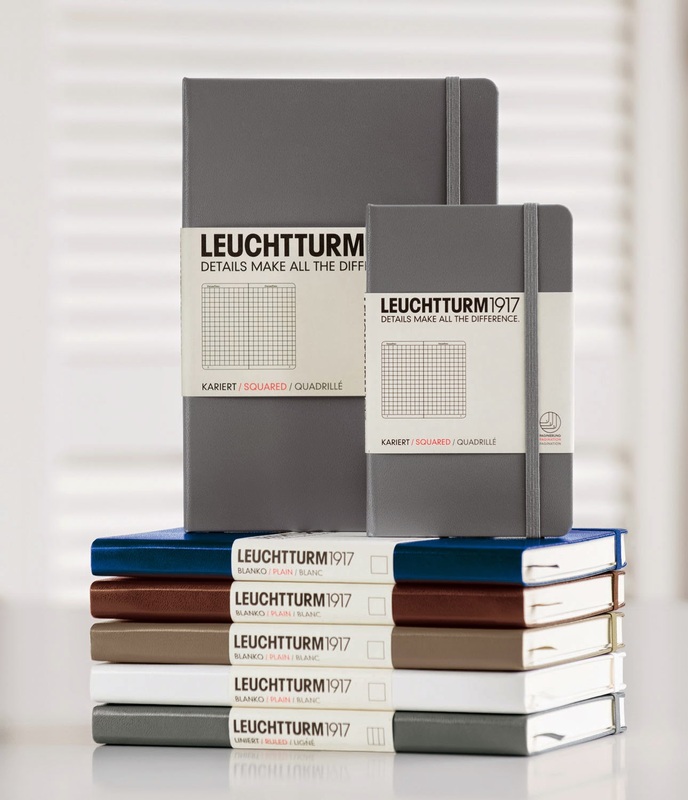 Leuchtturm1917 planners and journals are really nice. 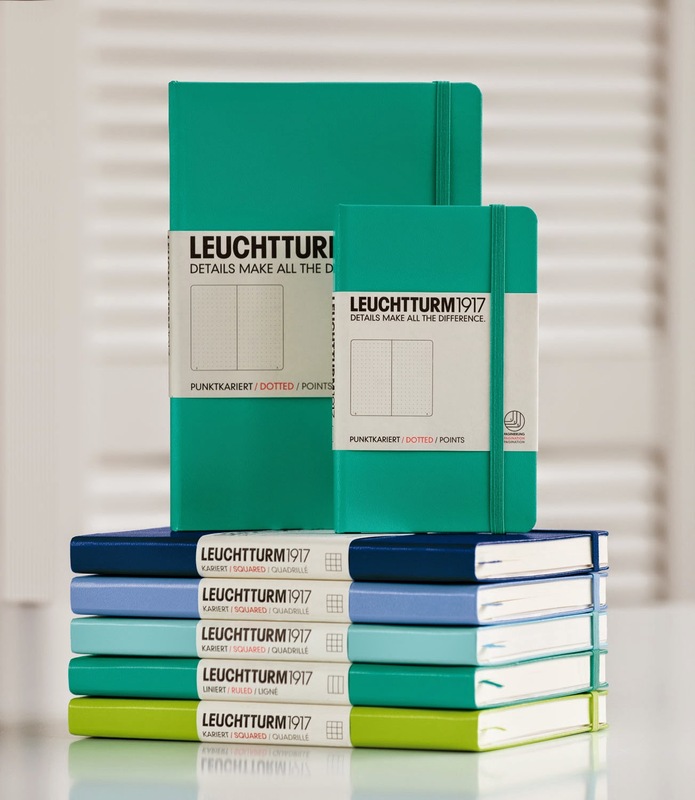 People ask me how they are compared to Moleskine and I actually have to say that I like the Leuchtturm1917 journals better. The paper is better. 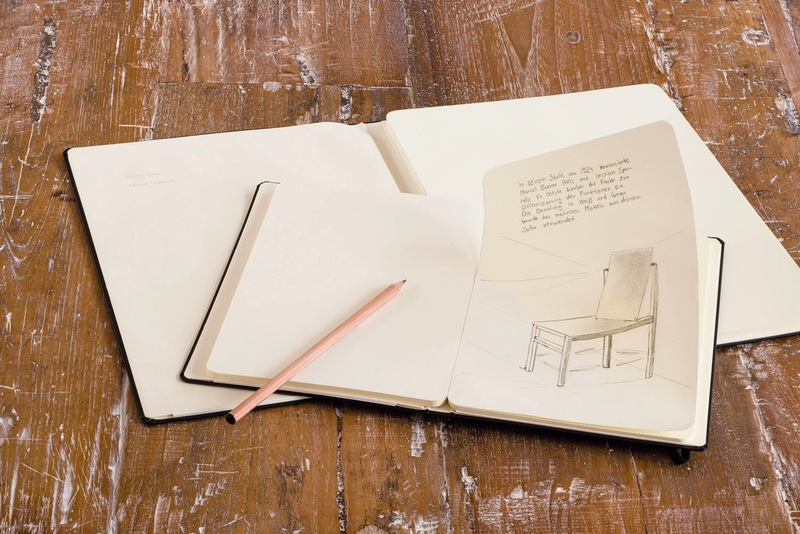 Thinner and lighter but doesn't bleed through. I guess it would depend on what pen also is used. 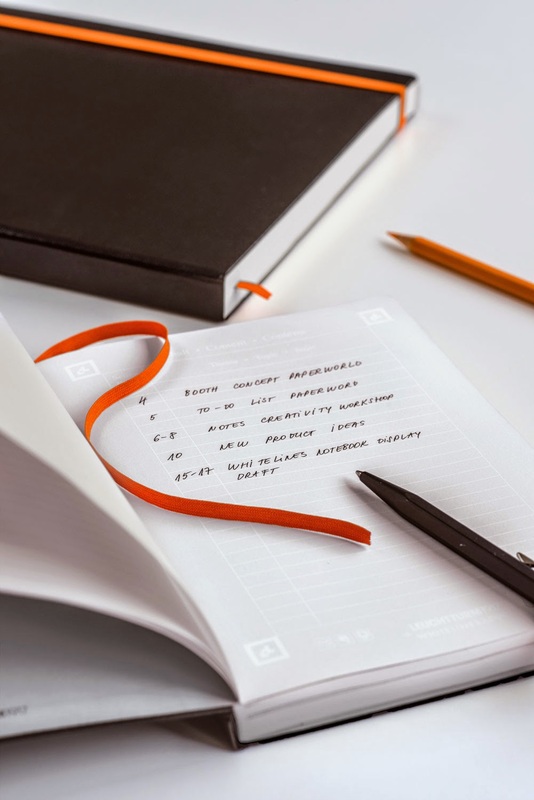 The Leuchtturm1917 paper is designed for fountain pen use so if you're a fountain-pen lover, you might want to explore this new journal brand. 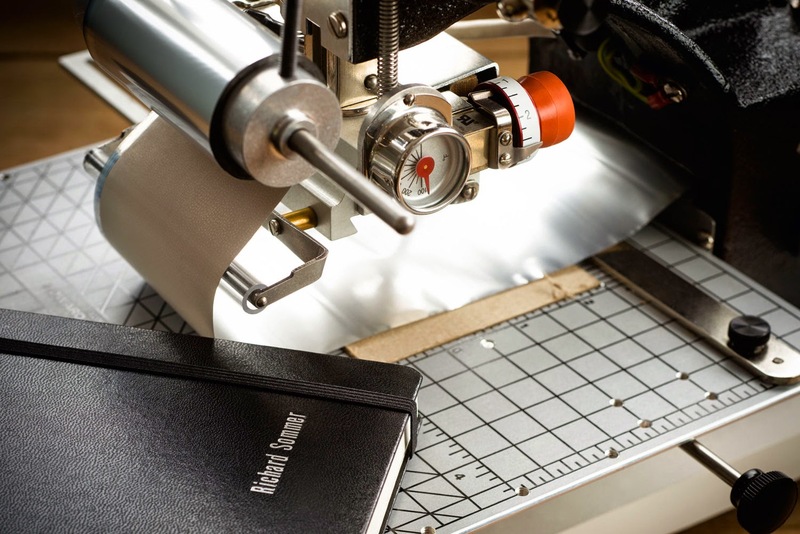 I also like the contents page, page numbers, perforated pages, the bookmark, an inside cover pocket, and stickers for archiving and labeling. I'll do a more thorough review next month! 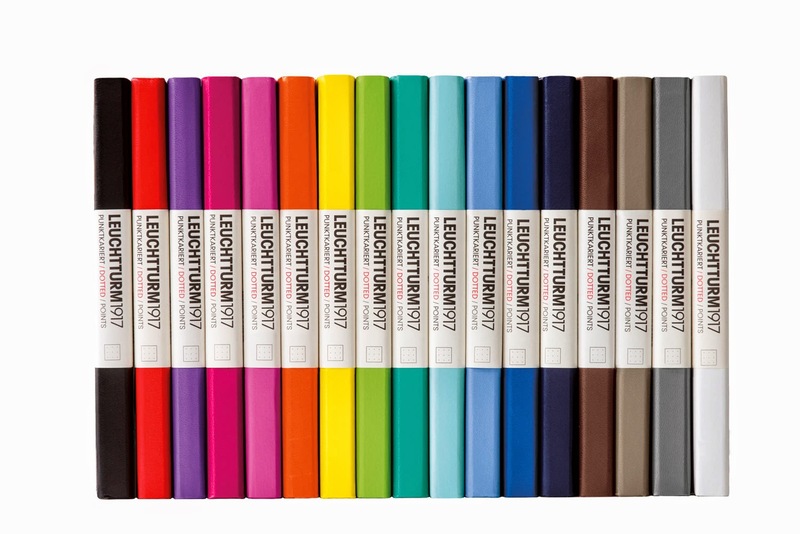 Yes, I can do a review because I am a proud owner of Leuchtturm1917 journals! National Book Store sent me one as a Christmas gift and I love it! 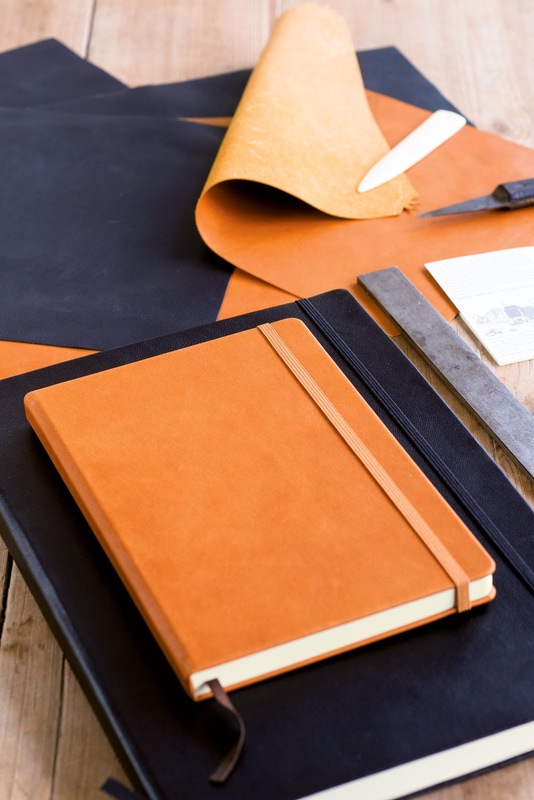 I now have two: the red that National Book Store gave me and an orange one because orange is my favorite color. Pink is also my favorite color so I want a pink one next. But seriously, I want them all. All! Photos courtesy of National Book Store. 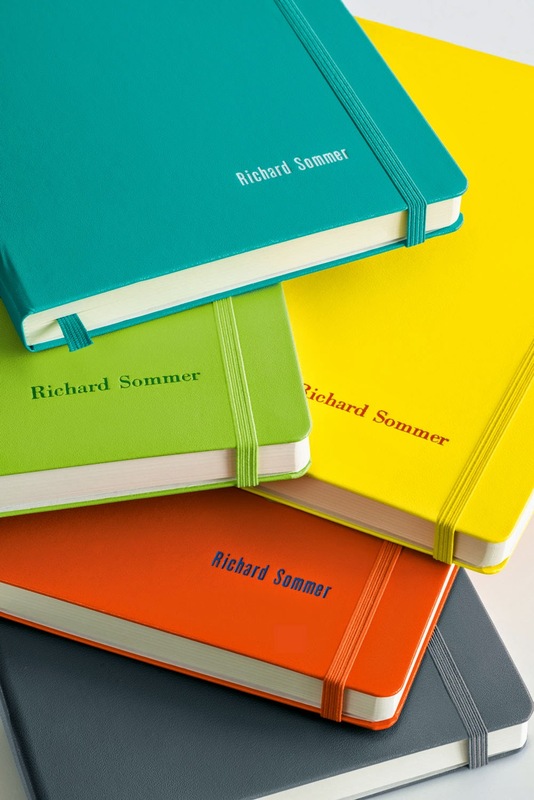 I know this brand and I own several of these journals! Hope you and your sweet family are well, have a beautiful day! Ahh these are adorable! 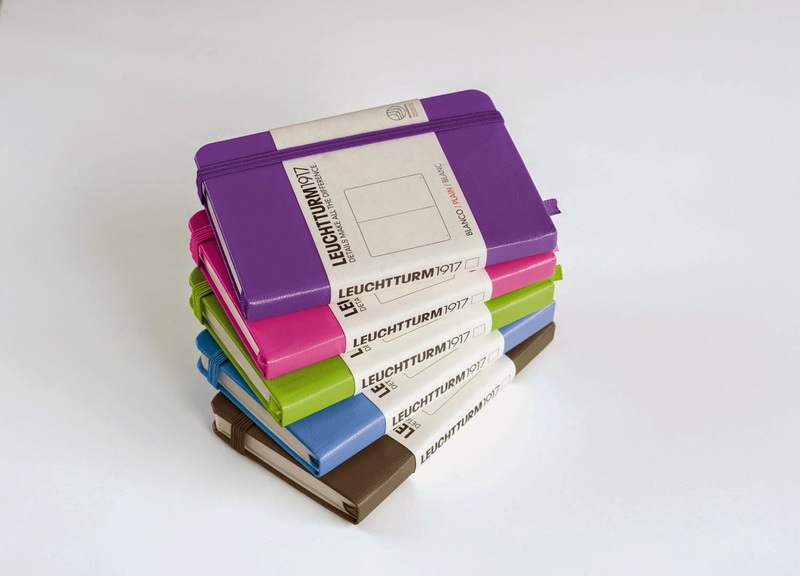 I hope these will be available here in Cebu or online. ang ganda.. how much po?